Liberty General Insurance has launched its first set of television commercials, highlighting the brand ethos as well as its health and motor insurance products and services. 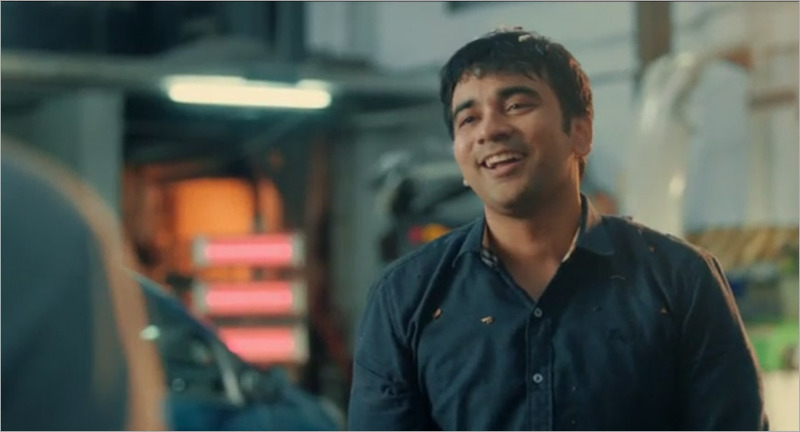 Through this TVC, the company aims to placate consumers’ worry on their claims getting stuck in the fine print. The campaign, ‘Milega Milega’, has been devised by PointNine Lintas and emphasises on Liberty General Insurance’s assurance of claims settlement that the consumers rightfully deserve. The TVC is a light-hearted take on the lengths consumers struggle to get their claim settled. In both the TVCs of motor and health insurance, the protagonist takes a journey of penance hoping his antics will ensure a claim he rightfully deserves, only to end in disappointment. The films culminate with a message, saying that with Liberty, one need not go through such pains as one can be sure of speedy claims settlement and fair play. The TVCs also highlight the USPs of Liberty’s products and services. The TVCs will be aired on Sony Entertainment Television, Star Gold, Zee Cinema, Zee News, Zee Business, ET Now and Times Now. On Sony, Liberty General Insurance has come on board as Associate Sponsor for Indian Idol (for the pre-finale and grand finale episodes).